Another forgotten repartition mods until some user asking for it, thanks to Mantugaul on other thread. 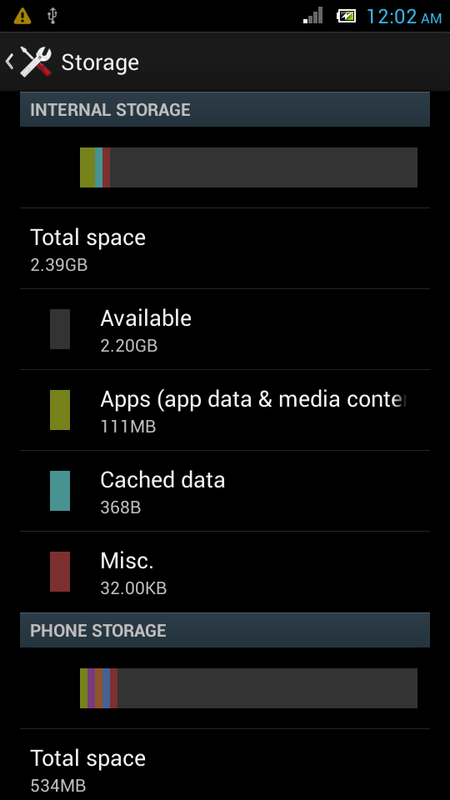 Let’s begin, This is repartition mod for you who wants a bigger internal storage on your PICOphone M1. Since not all users following this blog, i think it’s better to explain first why do we need this mod. 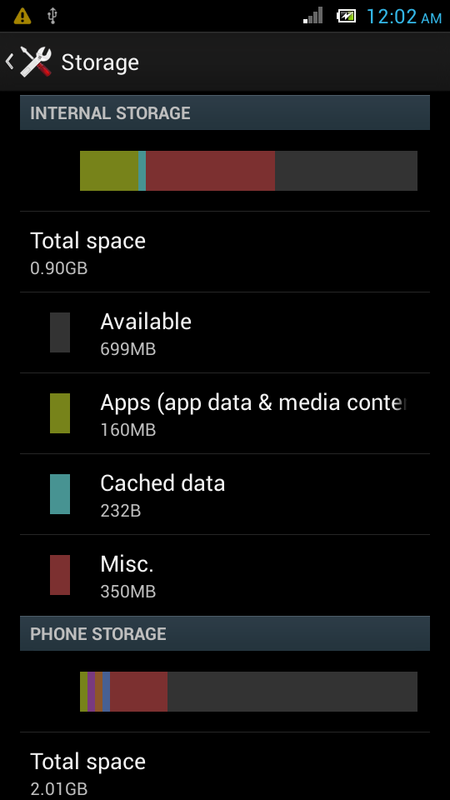 Okay, let’s begin with the question : Why do we need to re partitioning the internal storage into a bigger one ? 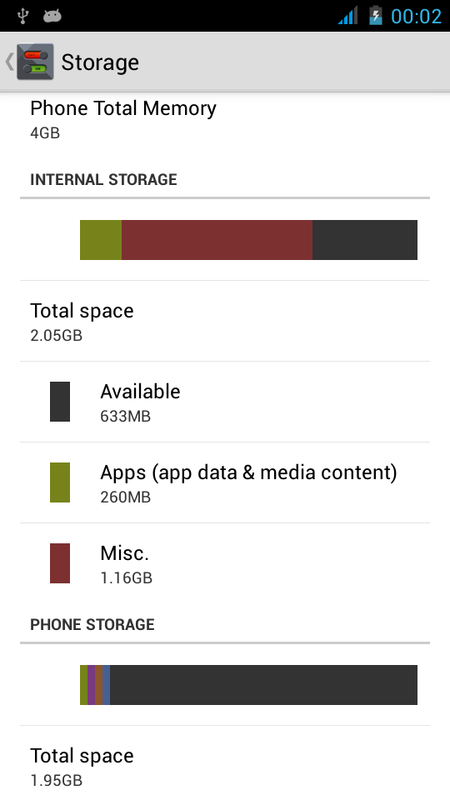 The answer is pretty simple, so we can install much more applications into internal storage area without having to use app2sd feature, in case just to extend the internal storage space while we need more room for a bunch of apps. 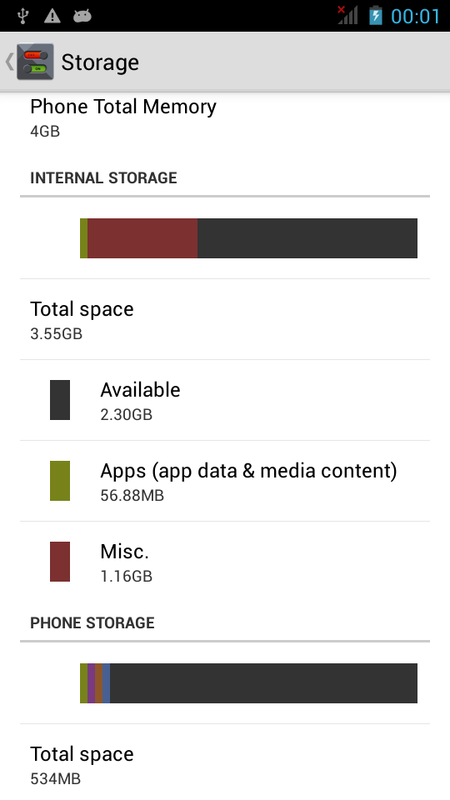 By making 2Gb size for the internal storage then you have a plenty of space to accomodate many more apps without having to use “move to sd” feature when you’re running out of space storage for apks. The hack mods is pretty self explanatory, it will replace the extended MBR (EBR) which contains the partition scheme on the device with the new size for internal storage (usrdata partition) and adjusting the phone storage (fat partition) size so it will not affecting other partition. The other important system wide partition will stay intact so it won’t risk any overlapping partition scheme. This repartition mod is specifically only for PICOphone M1 !!! Only do this mod if you were using JB 4.2.2 stock rom from axioo or my custom ROM. I repeat, DO NOT attempt to use this mod on other device, it will crash your device!! Your warranty is now void !!! I am not responsible if you brick your phone, get stuck in a bootloop, or if your phone grows arms and tries to kill you. Flash at your own risk! Please do some research if you have any concerns about risk of flashing a custom mod before continuing! YOU are choosing to make these modifications, and if you point the finger at me for messing up your device, I will laugh at you!! If you have any other objection, don’t bother to comment, just close this page! 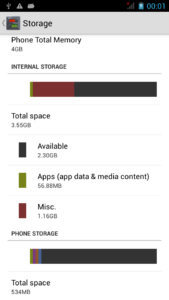 Backup the content of the phone storage into your computer!! We will format this partition, so it is irreversible. Backup all your applications, documents or any other files you may find important to you, because we will factory resetting the device later. … and yeah, your all high score game will lost. 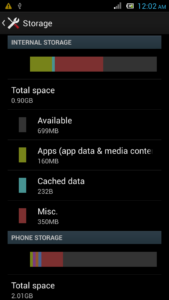 Backup your system using nandroid backup !! if something bad happen, you can always restore the previous backup without problem. you’ve been warned. 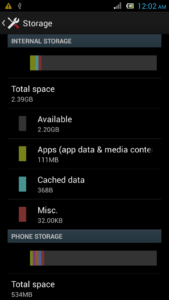 Sometimes, during my tries here, i found the internal storage won’t change on the first try. If you still cannot see the 2Gb internal storage but your usb phone storage already decrease its size, no worry … somehow the system still see the old partition, just go back to CWM recovery and wipe data / FactoryReset again, the second time you boot completely, they will appear as 2Gb size. okay, have fun and enjoy extra large space on your PICOphone M1 !! Rom apa aja, buat axioo venge ax5 Lolipop, ada ga bos.. Info tanpa..
please twrp recovery, or custom rom with magisk. axioo m5s . thanks..